Edited by T. M. Devine and David Hesse. 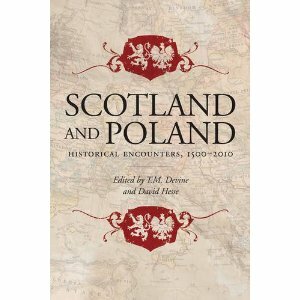 I found this collection of essays very interesting – but mainly the first half, which covered the Scottish migration to Poland in the late 16th and 17th century. It seems there were very distinct communities formed and these existed until the late 17th after which they were assimilated into the general populous. Gdansk, as a centre with defined routes has neighbourhoods that are named in a Scottish fashion – from ‘Old Scots’ to ‘New Scots’. There are also other villages named Szkocja (Scotland) in other parts of Poland. This migration has been largely forgotten and the editors do say that further research needs to be done. The story of William Bruce was also engaging, as a roving diplomatic agent in Poland in the 16th early 17th century, and there’s plenty scope for a movie script there. There would need to be a fair amount of literary licence as many details of his life are sketchy. I enjoyed these essays and wouldn’t mind reading a detailed study in future should it become available. Finally, I have got to the end of the duelling novels. 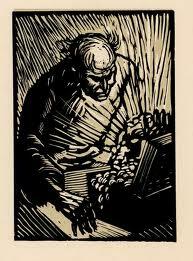 This, by Kuprin, was the most modern of them all. 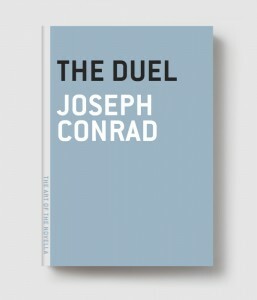 It beats Chekhov’s Duel by about ten years and it was the one I liked best. 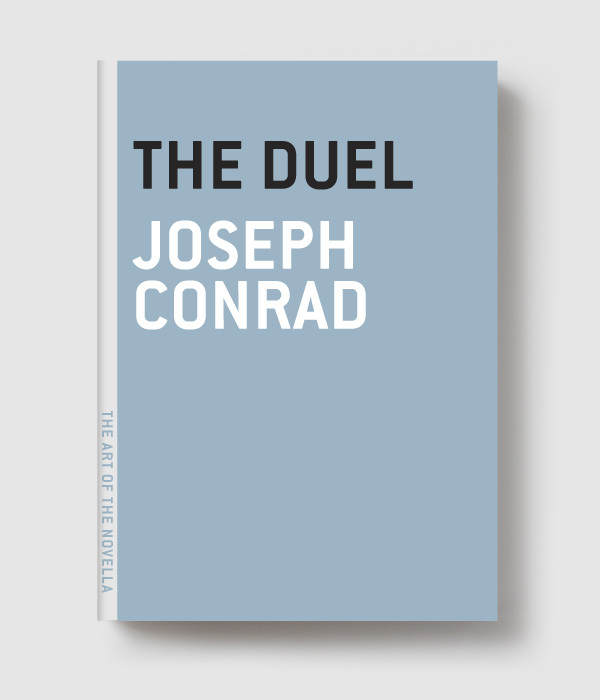 The novella was longer than the others in the series and the suspense builds slowly as you, the reader, wonder how this duel is to come about. Kuprin wrote about what he knew and it is likely that he witnessed duels when he was the army and that a good part of the character Romashov is actually the young Kuprin. Romashov is painted so brilliantly, you get right inside his young head as he searches for meaning, vacillates, over-analyses and generally carries on the established type of ‘The Superfluous Man’ in Russian Literature. Except in Kuprin’s novel it seems somehow more personal. We are not viewing just a superfluous literary motif. In the other Duel novellas it seemed there was more of a filter between you and the duelists. 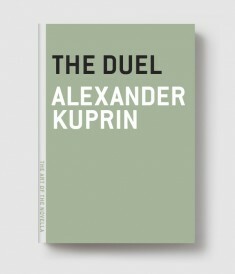 In Kuprin’s duel you view military life with all its hardship and pettiness – there isn’t much honour in it, so how can a duel, which is ultimately a matter of honour, take root here? This isn’t all about Romashov – there is an excellent supporting cast. The words that come out of Nazanski’s mouth could be the elder Kuprin advising the younger, possibly. 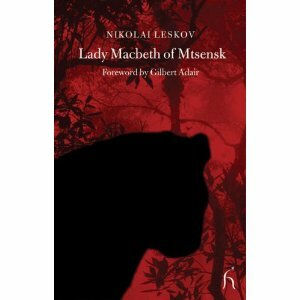 Rafaelsky is a brilliant creation too, he is not in it for long, but the idea of a military man with a zoo and menagerie that he transports from camp to camp adds a colour and richness to the story. He is a sympathetic character, which, like all the others, doesn’t reach perfection as Nazanski shows with his anecdote at the end. Surochka is an enigma, Romashov thinks he is in love, but the reader on the outside isn’t quite sure what to make of her . It is this greyness that leaves you wondering at the end whether Romashov has been trapped by his basic good nature. There’s so much detail in this novel that it is a joy to read. Everything has the potential to be important to the outcome as the reader and Romashov are led towards the duel that will close the story. Soundtrack: Grant McLennan – Comet Scar.